That all depends on the channels you rely on. If you only watch network TV and ESPN, then YouTube TV is a Cable Cord Cutter’s dream. Here’s the full list of 36 channels available on YouTube TV as of this post. All this for $35. 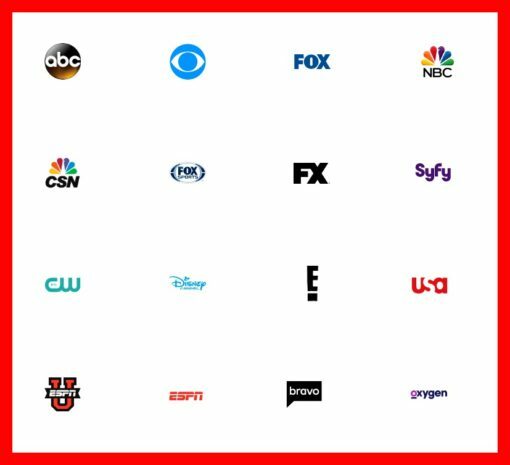 YouTube TV is aiming their streaming service at traditional cable TV companies like Comcast, Spectrum (Time-Warner) as well as Sling TV, Sony’s PlayStation Vue, FuboTV and AT&T’s DirecTV. With their DVR feature, they’re also targeting TiVo in many ways. Though their initial offering is limited it’s an impressive list of big name channels. With all the big networks ABC, CBS, Fox and NBC signing on with ESPN and ESPN2, USA, E!, the Disney Channel, Fox News, FX, Bravo and Showtime (Showtime is a premium channel and not included in $35).